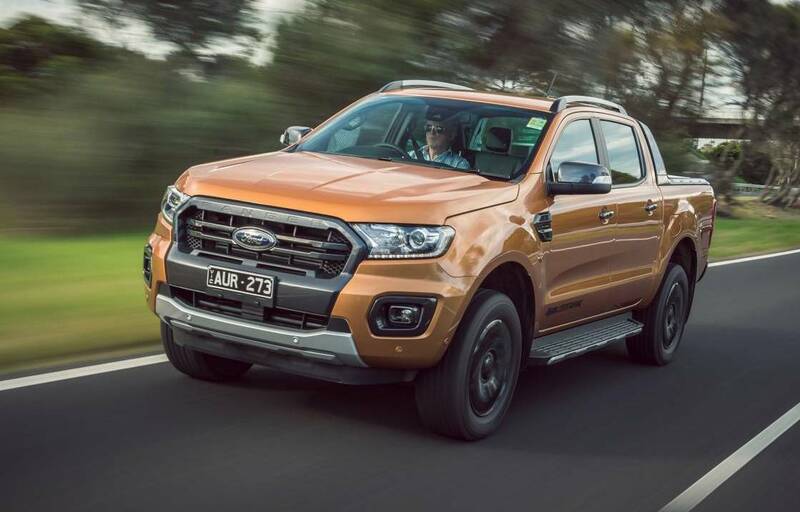 Ford Australia is having to postpone the delivery of some 2019 Ford Ranger and Everest vehicles due to a potential build defect to do with the driveline. 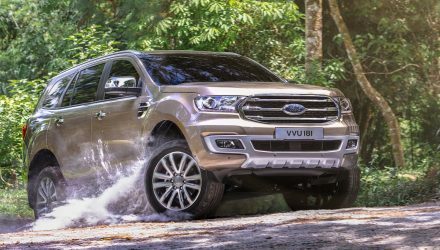 The 2019 Ford Ranger and Everest were only launched in September this year, which means the number of affected vehicles could be quite low. Günsberg said dealers are reaching out to customers who may have already taken delivery, but current orders are being withheld. 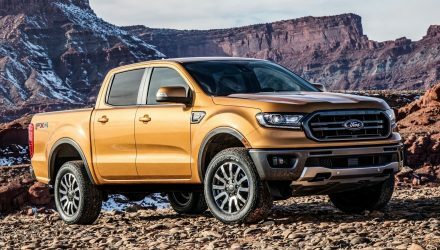 There has been no official recall issued at this stage, but there is a chance this is not safety-related. The official Australian Competition & Consumer Commission (ACCC) only covers areas that could potentially jeopardise safety. 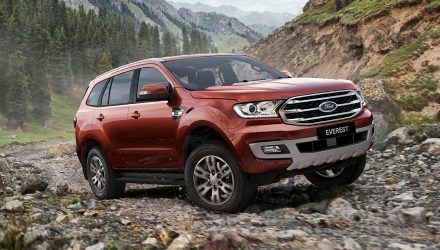 Both the Ranger and Everest are built in Thailand. 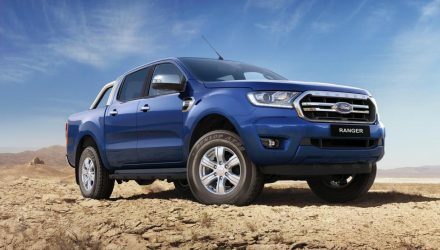 It’s unknown at this stage if the potential weld defect concerns the 3.2-litre turbo-diesel engine or the new 2.0-litre twin-turbo diesel.